180 days—the typical number of days our children attend school each year in the US, and therefore, also the approximate number of lunches they will eat away from home each year. 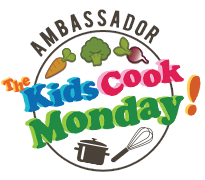 That means that school lunch makes up approximately 16% of our children’s nutritional intake each year. 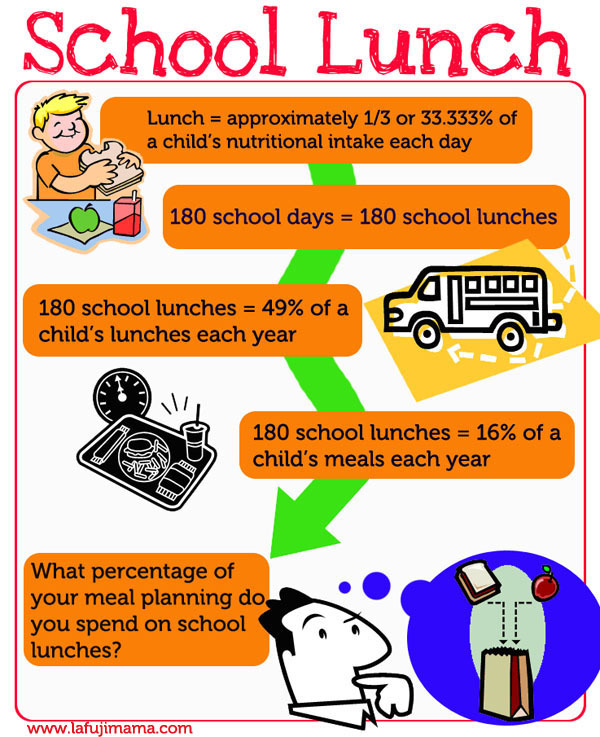 How much of our time spent meal planning is dedicated to thinking about what our kids are eating for lunch at school? My own experience with preparing school lunches began a couple of years ago when Squirrel started preschool. Her favorite food is onigiri (Japanese rice balls), and so when she started taking a lunch to preschool, I started making onigiri to include in them, and it made sense for me to start learning to pack a whole bento for them to go into. (A bento is a Japanese boxed lunch or meal, and a concept that I fell in love with while living in Japan.) But as time has passed, life has gotten busier, and she has grown bigger, I have gotten into a rut, and the time I spend thinking about what goes into her bento has decreased. I was recently talking to my friend Noriko, who has been experiencing the same problem, and she suggested that we start sending each other pictures of the bento we pack for our daughters, to help keep each other honest, and to help inspire each other. 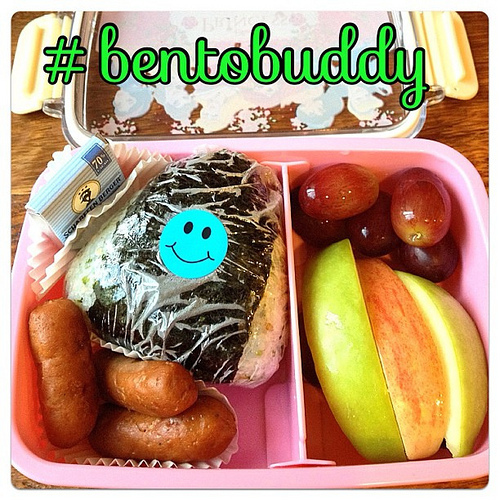 We started posting our photos on Instagram, with the hashtag #bentobuddy as an easy way of cataloging our efforts. I still have many areas where I can improve, but the project has definitely helped me make small changes and to be a bit more excited about the school lunch process. But for this series to be a success, I need you to participate! This series is all about motivating each other and bringing lots of ideas to the table. 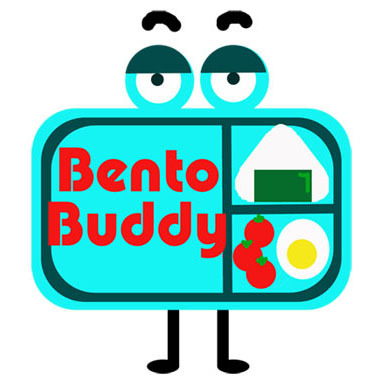 If you’re on Instagram or Twitter, start sharing pictures of the bento you prepare, and make sure to use the hashtag #bentobuddy. I’ve also started a Bento Buddy Flickr group, so please join and share your pictures there as well if you’re on Flickr. If you don’t have kids, but you’re packing a lunch for yourself or someone else to take to work, or for some other reason, we need you too! Why pack a bento instead of an ordinary packed lunch? Even a simple bento can be visually appealing. Bento box compartments help with portion control. It’s more than just food! Remind yourself, and the person you’re preparing the bento for, that you care for them! Let’s help each other take back school lunch with the buddy system! Love this new series!!! 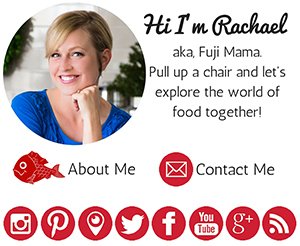 Can’t wait to read more and learn how to make cutesy bento boxes. This will be so motivating for me, to share AND to see what other moms prepare for their kids. It sometimes feel like a chore, for sure. At my home, we try to think of the lunch the day before, and I cook what I can the night before so I just have to «assemble» in the morning (the less stressed out about getting everything and everyone ready on time, the better for sure !). Do both your girls now go to school and have a bento for lunch ? if yes, do you prepare the same meal for both ? I always bring my lunch from home so I can control my intake and quality that I have, other than saving money. From time to time, lunch (from leftover dinner) has look more appealing since it’s the same menu that I had the day before. Hence, I love this idea. Not only boost my creativity, but I also now have people/ a support group. Fantastic! I just received Hello Kitty bento box for my kid – a gift from my friend in Japan. I will try to make something yummy. 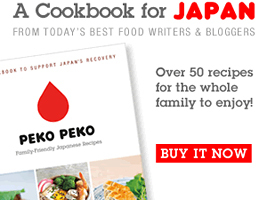 What would you recommend to start with for not accustom to Japanese food child? I love that idea of a bento being a “love letter that is opened when someone is away from home” it puts the packing lunches into a whole new perspective. Hey Rachael, I was so inspired by your post that I wrote about our way of bringing lunch to work too. It’s scheduled to be published on the 13th of Nov. Thanks for encouraging more people to take lunch more seriously. I just as strongly about it as well.